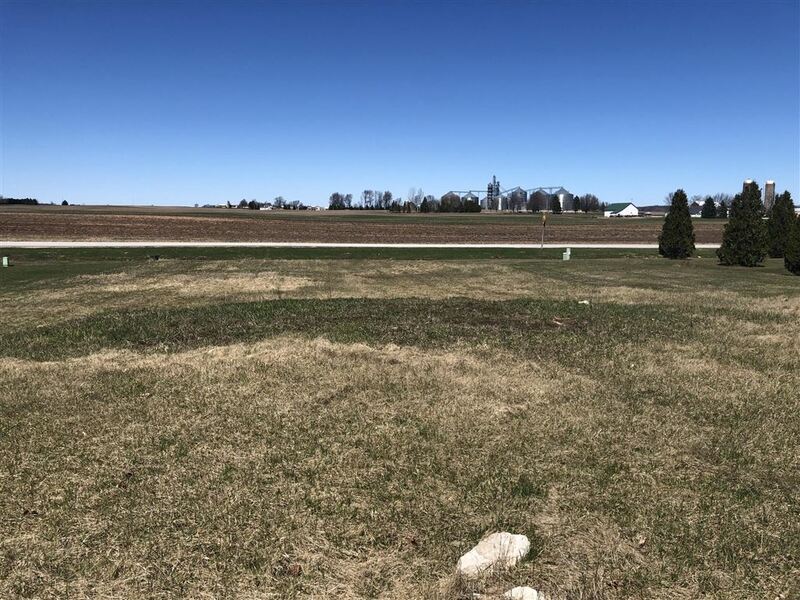 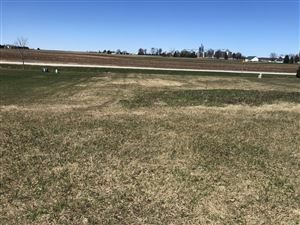 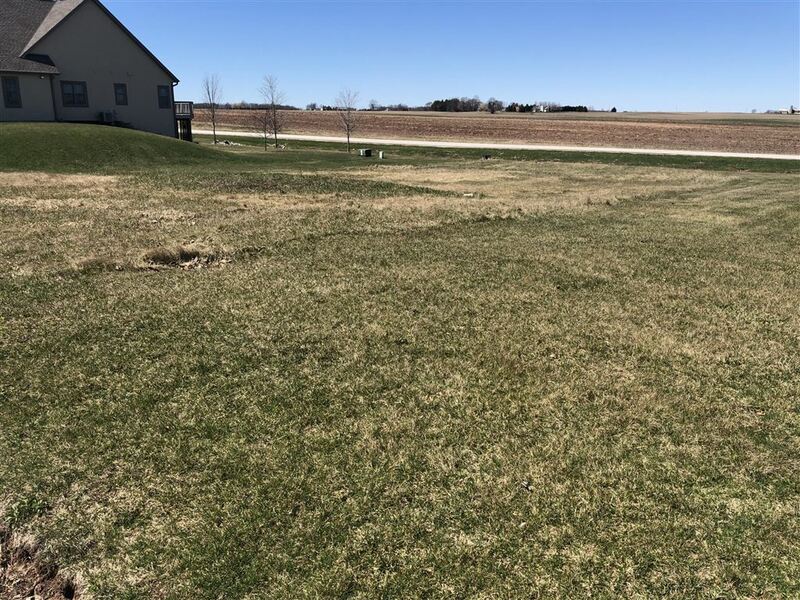 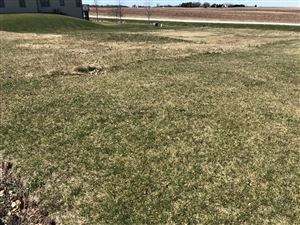 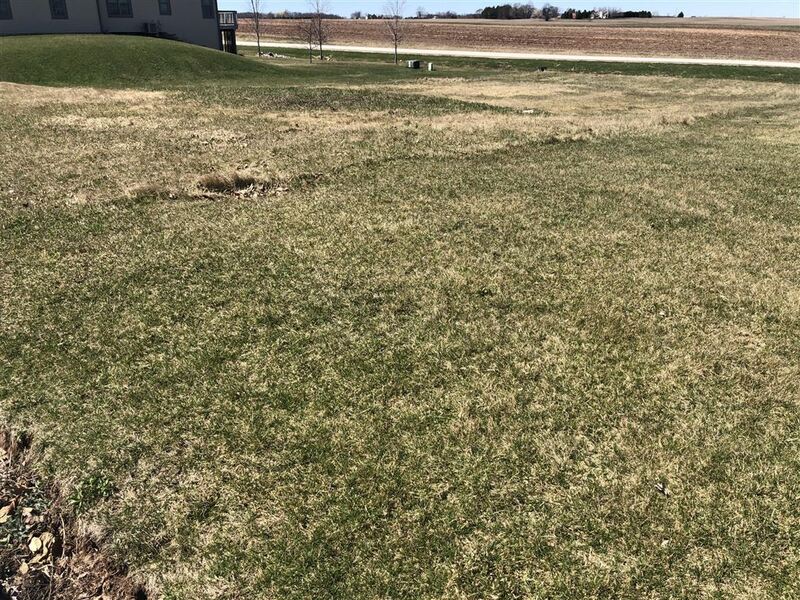 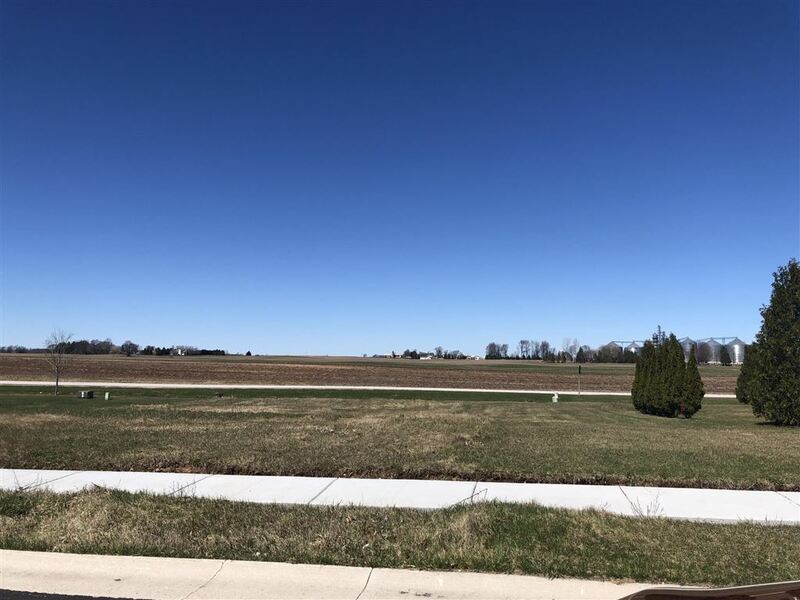 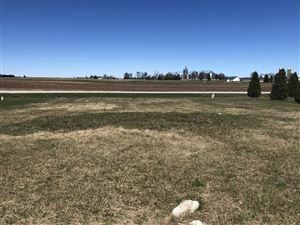 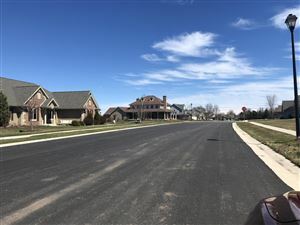 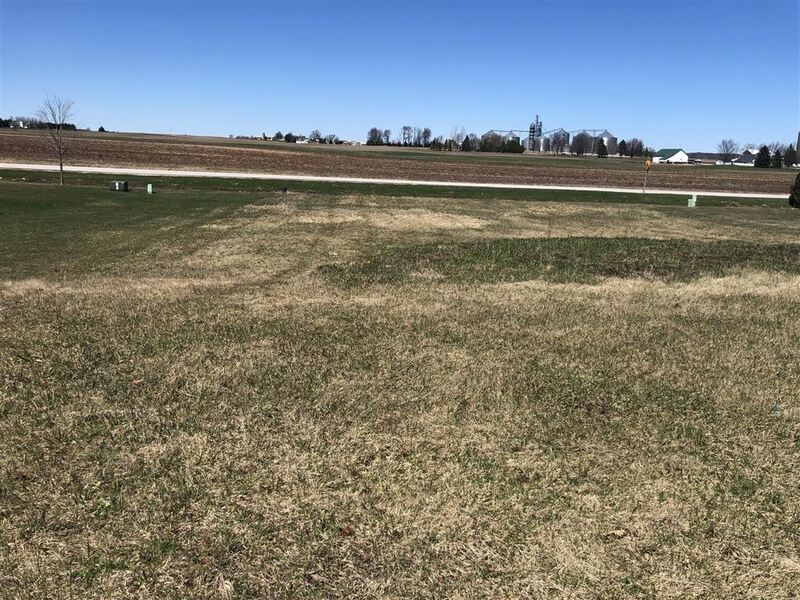 Lt 31 Hickory Dr, Cedar Grove, WI Lots and Land Property Listing | My-Dwelling, Inc.
Hickory Heights is a special area. 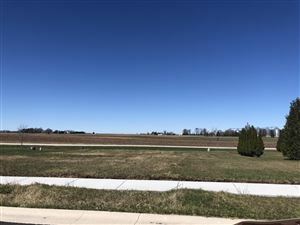 Views of the country side. 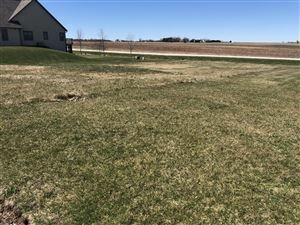 Lots are half acre each. 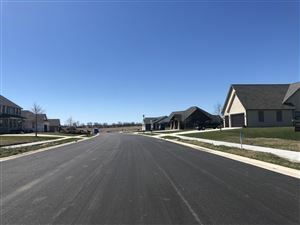 Close to schools and downtown is in walking distance. 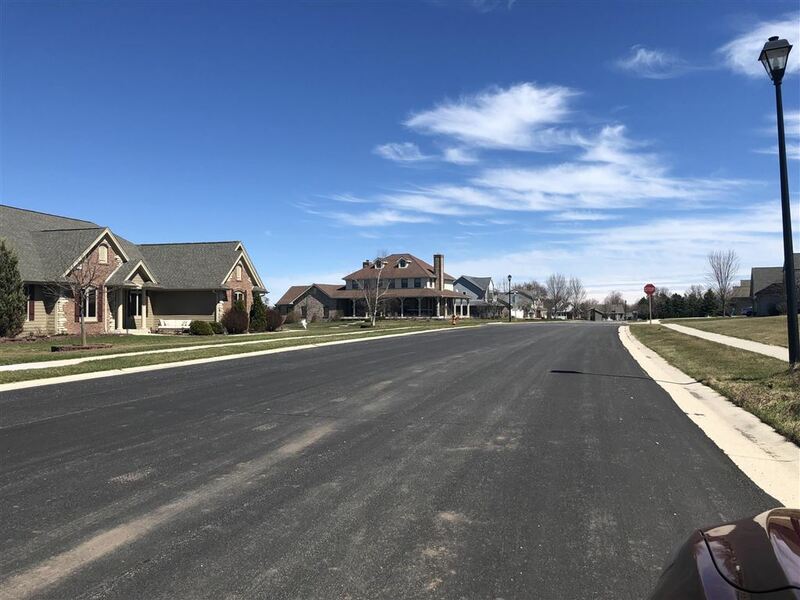 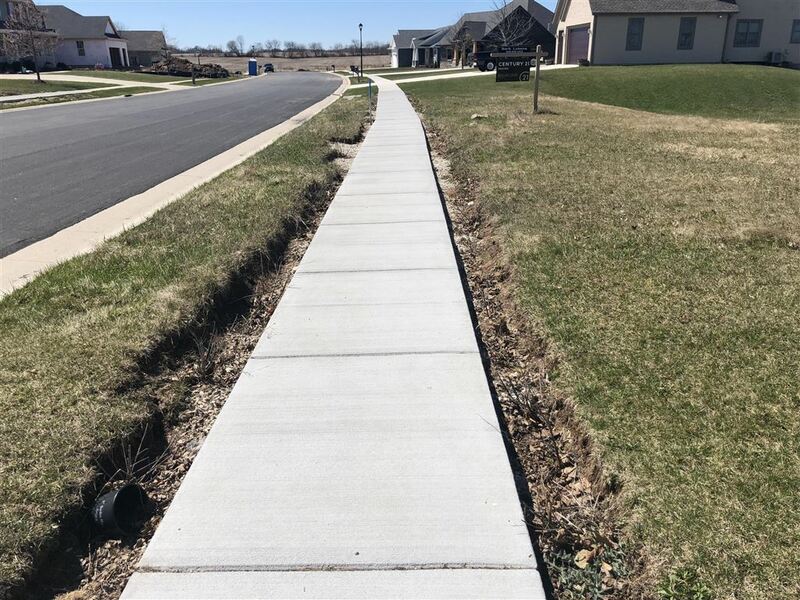 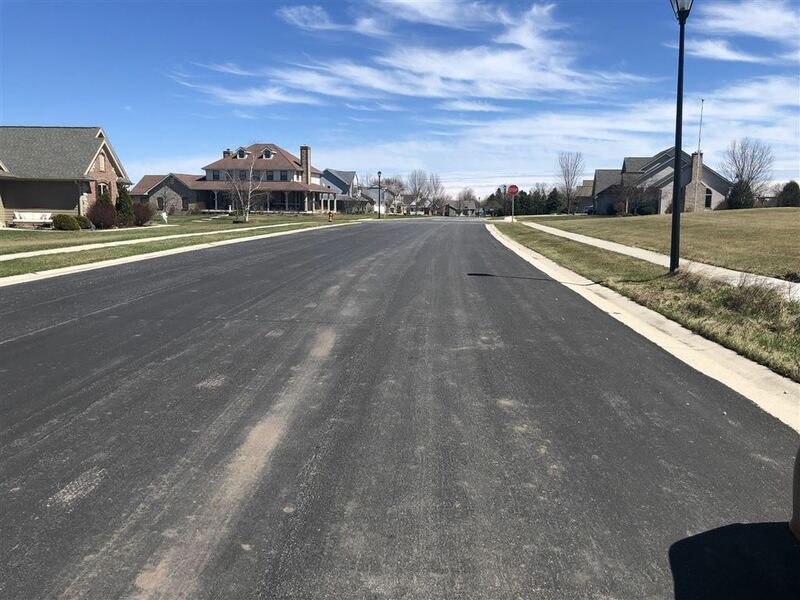 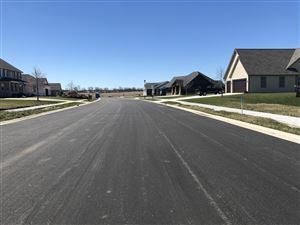 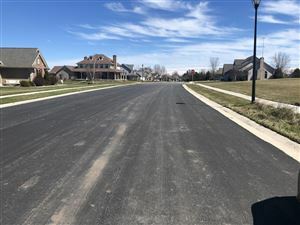 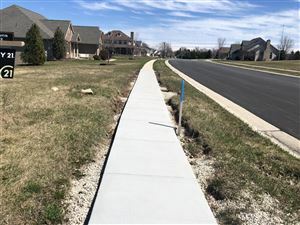 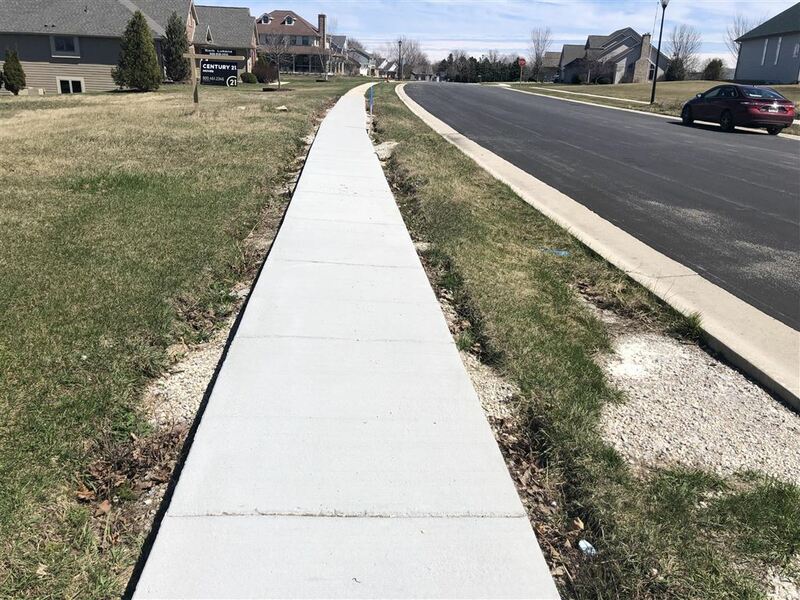 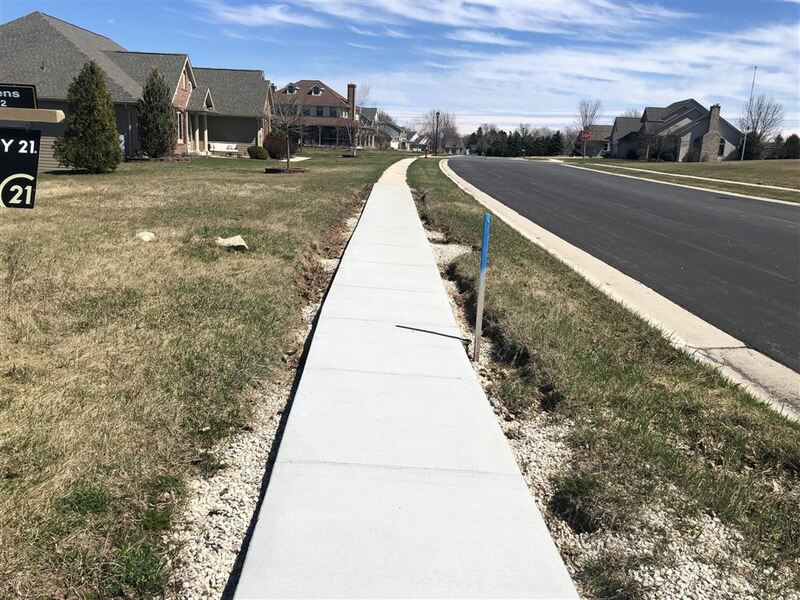 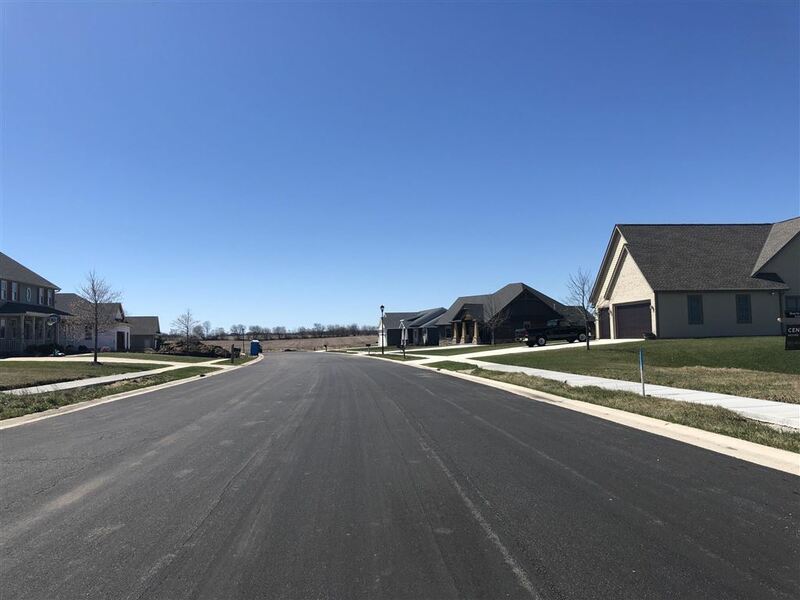 Laterals are in the lot.the seller has put in a new sidewalk for $4,000.00 so buyer does not have to add that to their expense.